Grab a cup of tea or something to drink as we have a long video below! 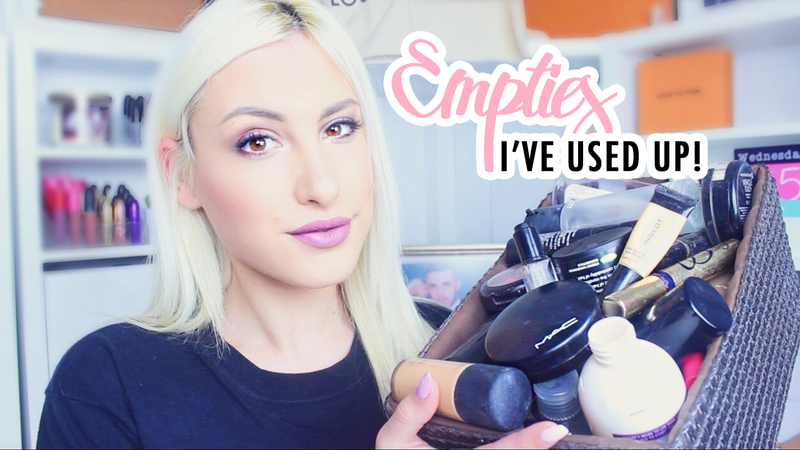 I am not going to lie, the last empties video which was my first empties video was not the greatest. I made sure I had a ton of products in this one to show you and it did in fact include a lot of beauty products that I have used and tried, some I would repurchase and some I would leave in the bin for good. If this interests you, have a look at the video below, and if you haven't already done so - subscribe to my YouTube channel to keep updated with all the new videos I upload weekly.